Sometimes the easiest way to find news is to stop seeking it and, instead, let it come to you. That’s my approach to gathering the latest news, op-eds and articles related to women in government. I’ll be honest. If I mention an article in any GovFem post, chances are I found it between the hours of 9am and 10am while I was running through my morning emails. That’s because I subscribe to a ton of newsletters that aggregate the best of the internet and deliver it to my inbox. It saves me a ton of time and keeps me up-to-date on the latest. 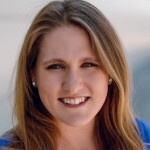 This daily newsletter by Fortune’s Kristen Bellstrom covers everything to do with female leaders in the private or public sector. It tracks C-suite leadership moves, news related to gender issues and equality, and even offers editorials on the hot topics of the day. This is my go-to newsletter every morning. Subscribe here. Every Sunday, Nisha Chittal succinctly rounds up all of the latest news about women in news, politics, culture and business. She also starts each newsletter with a bit of personal reflection about the events of the day. Subscribe here. Call Your Girlfriend has been a fan-favorite podcast for the past couple years. Featuring journalist Ann Friedman and tech PR pro Aminatou Sow, the podcast is always a fun, feminist conversation about the events of the day. Their newsletter, The Bleed, offers a podcast recap as well as other cool stories about or related to women’s issues. They also occasionally cover celebrity gossip, for a little added flavor. Subscribe here. 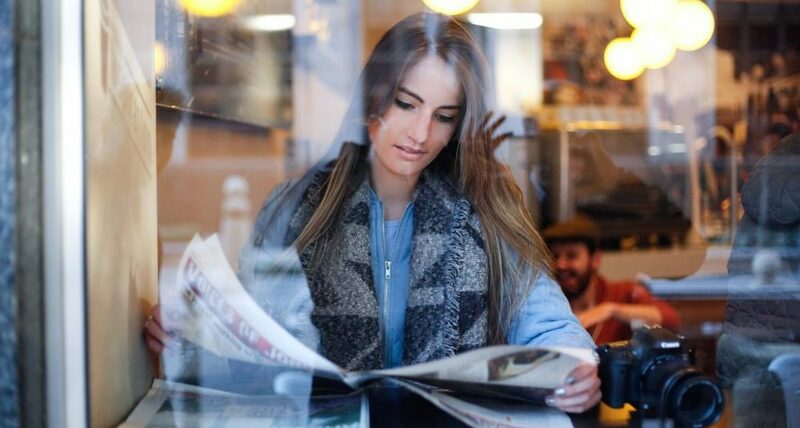 Less news and more “this is how you you hustle to achieve #career goals,” the Career Contessa newsletter is a great digest from the popular website. It offers career advice, answers crowd-sourced questions and offers great encouragement to women trying to climb the career ladder. Subscribe here. Possibly the most well-known newsletter for ladies, Lenny Letter has built a feminist brand around its founder, Girls’ creator Lena Dunham. The newsletter is visually engaging and covers a wide range of stories – from news to personal reflections, to interviews and editorials. It’s a fun, radical take on female news. Subscribe here. 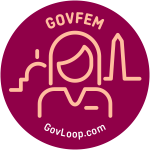 Of course, you can also check in at GovFem every Wednesday for more awesome stories and articles about women in government! Just click here. This is a great list! I need to go subscribe to these ASAP!